With many deaths, murders, and suicides having occurred within the walls of this place it’s no surprise there are reports of its being frequented by spirits. 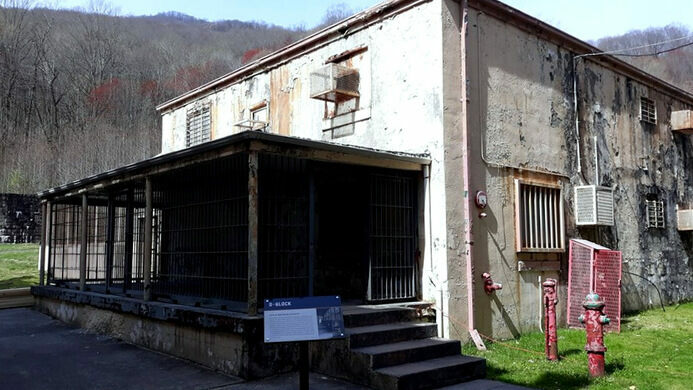 The former prison is now open to visitors as a historic museum, and both regular and paranormal tours of the complex are offered. The main building resembles a medieval castle; the stone for the walls was actually mined by the prisoners from a quarry on the property. The accommodations are sparse and cold—miserable to say the least. 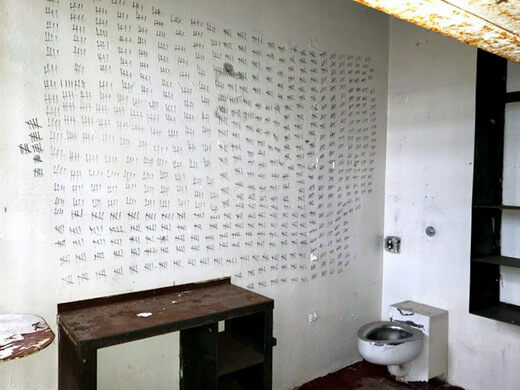 Murals and graffiti created by prisoners line the cell walls and the mess hall. A short historical documentary is shown in the museum, narrated by former corrections officers who also share stories of their time at the prison. And being in Tennessee, the property now features a new moonshine distillery, with samples available for those over 21 years old. There is even a restaurant on the property that serves southern comfort food on metal cafeteria trays. Wear your walking shoes (closed-toe, as there is a lot of rust and jagged concrete). Also bring a sweater if you're prone to getting cold as the inside of the buildings is quite chilly, even in the summer. The property can even be rented for private parties, corporate events, and paranormal investigations.